I got excited when I learned that Chromecast devices (Generation 2 and above of video) will offer multi-room audio support. 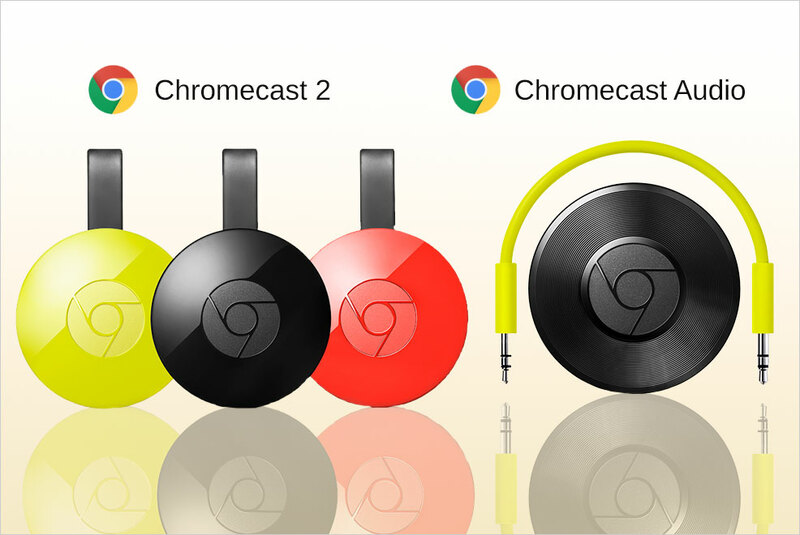 I already owned Chromecast Audio devices for a few years now, and enabled multi-room audio on those already. However, I have a Gen. 2 Chromecast on my patio which I wanted to pair with the Chromecast Audio device that connects to a receiver that feeds audio output to speakers already in that area. I thought it was going to be a fantastic option to stream from YouTube Music into My TV that is then simulcasted to my Chromecast Audio. I tried yesterday, and found out that there is no video streaming available on my Gen. 2 Chromecast. Just Audio. Bummer! So, at least for now, Multi-Room Audio will be for just that, just audio. Would have been great to see Video also streamed in simultaneous with Chromecast Audio.